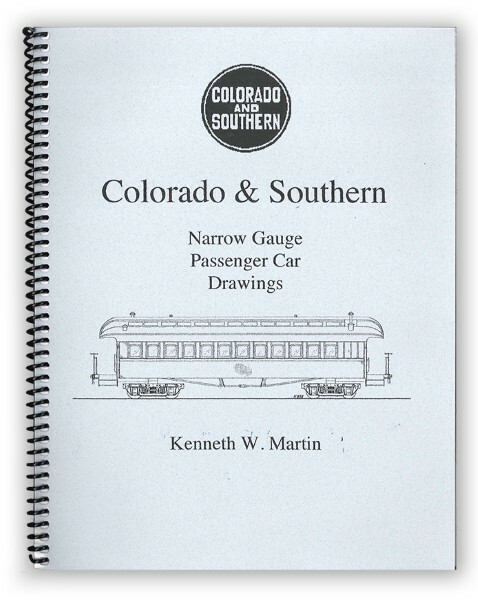 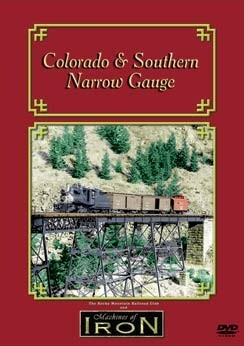 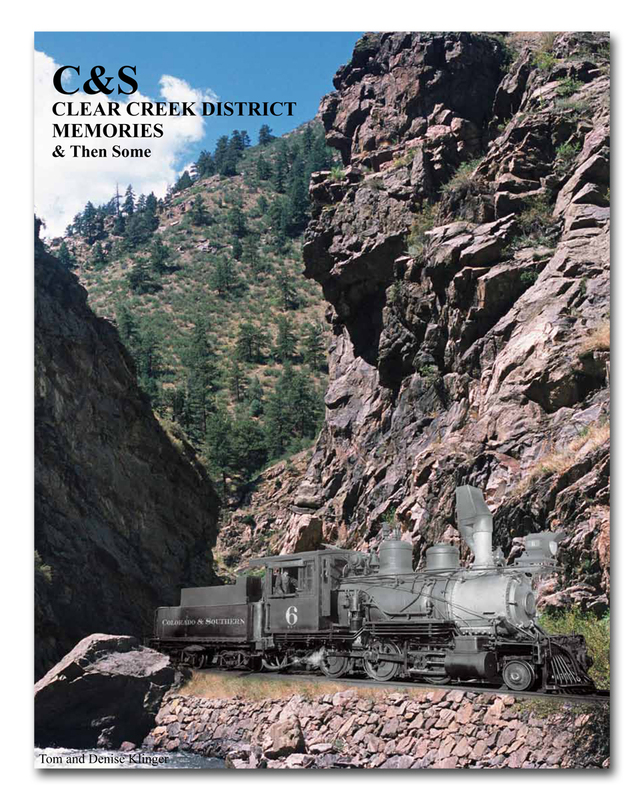 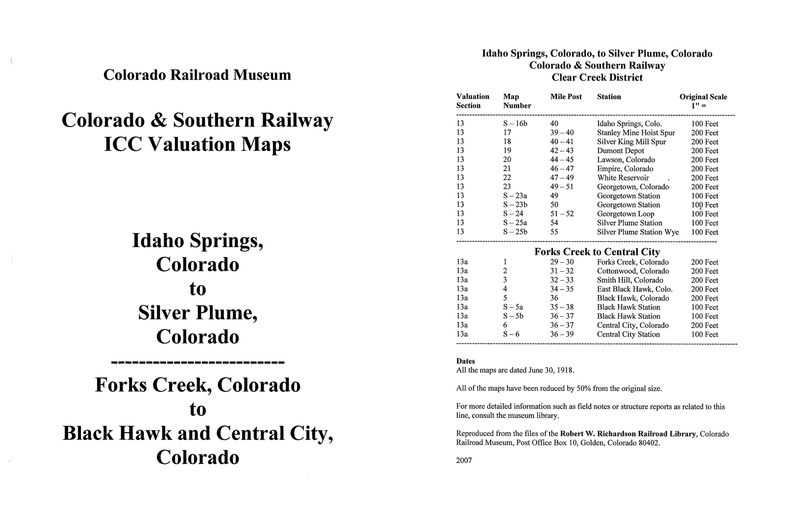 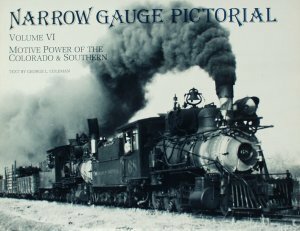 The first comprehensive book of drawings of the narrow gauge passenger cars of the Colorado & Southern Railway. 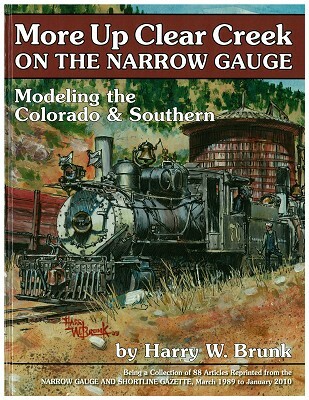 The book contains 42 pages of HO drawings of cars, plus trucks and other information. 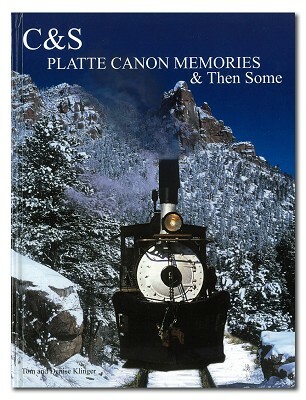 Spiral bound, 42 pages, mostly folio sheets, b&w.